Sirio Film opera nel mondo dell’audiovisivo dal 1977 e si specializza fin dagli esordi nella produzione televisiva mettendo a disposizione dotazioni e personale specializzato. 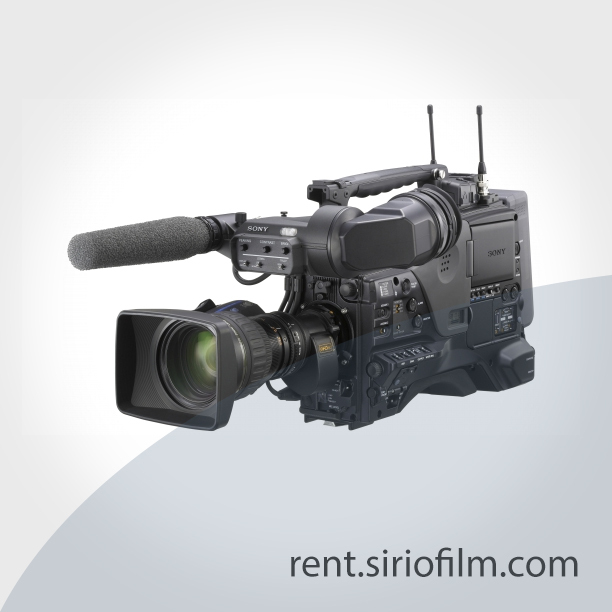 Forniamo a noleggio telecamere professionali, attrezzature video, audio, luci e ottiche fotografiche per video produzioni. Noleggio a Trento, Bolzano, Verona e in tutta Italia di telecamere professionali ed accessori: ottiche, stabilizzatori, recorder, stativi. The PXW-FS7 reflects years of intense conversations we’ve had with documentary shooters. In response, we completely redesigned the grip, improved the viewfinder, optimized the balance and refined the ergonomics. 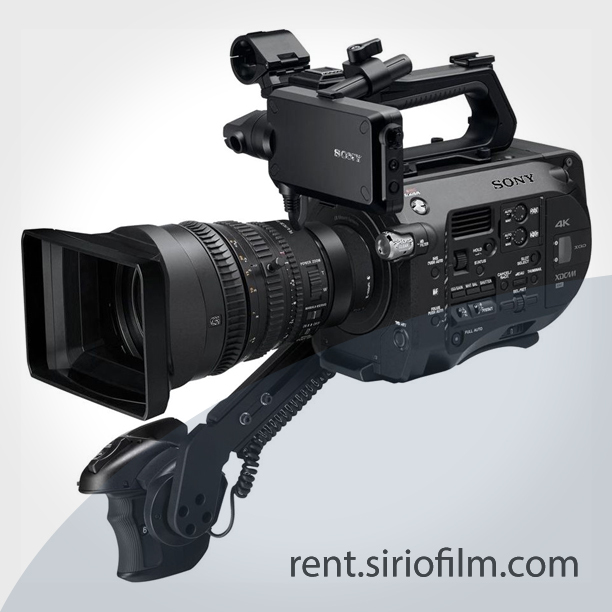 Of course, the FS7 also reflects Sony’s expertise in 4K and HD codecs, Super 35 sensors and memory recording. The result is the ideal camera for documentaries—and the optimum tool for magazine shows, reality TV, unscripted TV and more. 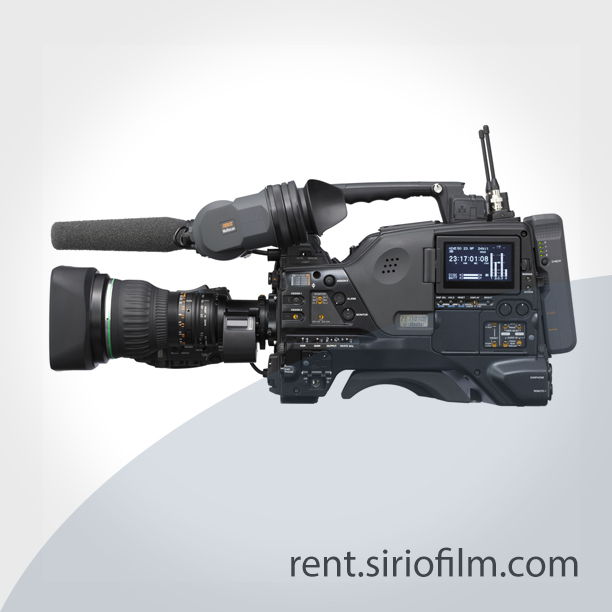 THE PDW-700 CAMCORDER COMES EQUIPPED WITH THREE 2/3-INCHTYPE CCDS – A NEWLY DEVELOPED “POWER HAD FX” PROGRESSIVE CCD WITH 1920 X 1080 EFFECTIVE PIXELS. STUNNING-QUALITY HD IMAGES CAN BE CAPTURED BY THIS HIGH-RESOLUTION CCD IN CONJUNCTION WITH THE 14-BIT A/D CONVERTER AND ADVANCED DIGITAL SIGNAL. ON TOP OF THE EXCEPTIONAL TECHNOLOGY, THE PDW-700 OFFERS VERY HIGH QUALITY HD RECORDING AT A DATA RATE OF UP TO 50MBPS USING THE MPEG-2 4:2:2P@HL COMPRESSION. AND CROSS CONVERSION BETWEEN 1080I AND 720P. CAMERA TRANSMITTER/RECEIVER THE L1700 RANGE OF WIRELESS TRANSMITTERS REPRESENT THE NEXT GENERATION OF FLEXIBLE WIRELESS SYSTEMS FROM LINK. NOW EVEN MORE POWERFUL THIS NEW RANGE IS THE MOST COMPACT AND VERSATILE AVAILABLE. INNOVATIVE, HIGH PERFORMANCE RF TRANSMITTERS. THE L2174 IS A 1 RU RACK MOUNT CHASSIS DEMODULATOR DECODER SPECIFICALLY TARGETED AT COMPACT WIRELESS CAMERA & MICROWAVE LINK USE. THE PDW-F800 CAMCORDER IS THE NEWEST MEMBER OF THE XDCAM FAMILY. 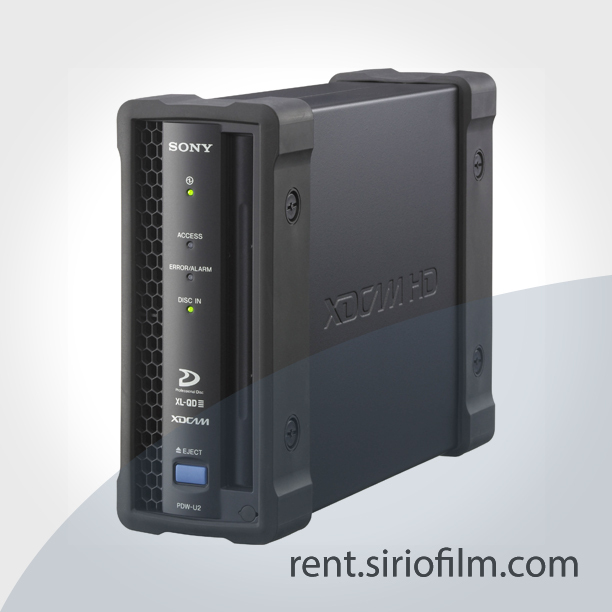 IT OFFERS MULTI-FORMAT RECORDING FLEXIBILITY AS STANDARD – INCLUDING SD RECORDING AND A FRAME RATE OF 23.98P IN 1080 MODE. 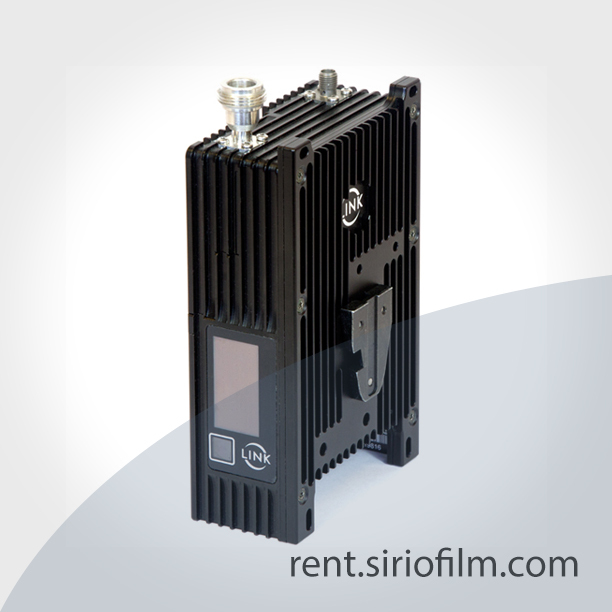 IT IS EQUIPPED WITH THREE 2/3-INCH TYPE CCDS AND A “POWER HAD FX” PROGRESSIVE CCD WITH 1920 X 1080 EFFECTIVE PIXELS. STUNNING-QUALITY HD IMAGES CAN BE CAPTURED BY THIS HIGH-RESOLUTION CCD AND ADVANCED DIGITAL SIGNAL. ON TOP OF THE EXCEPTIONAL TECHNOLOGY, THE PDW-F800 OFFERS VERY HIGH QUALITY HD RECORDING AT A DATA RATE OF UP TO 50MBPS USING THE MPEG-2 4:2:2P@HL COMPRESSION. 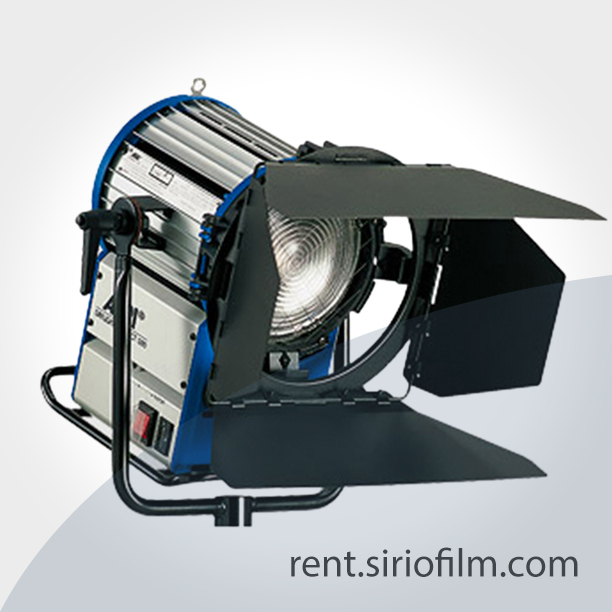 WE COVER A WIDE RANGE OF SOLUTIONS, COVERING EVERY NEED FOR TV AND CINEMA PURPOSES. Weighing just over 500 grams and available in a pouch or camera-mount configuration, the LU200 provides a highly cost-effective and easy-to-use unit for live video transmission anywhere in the world. 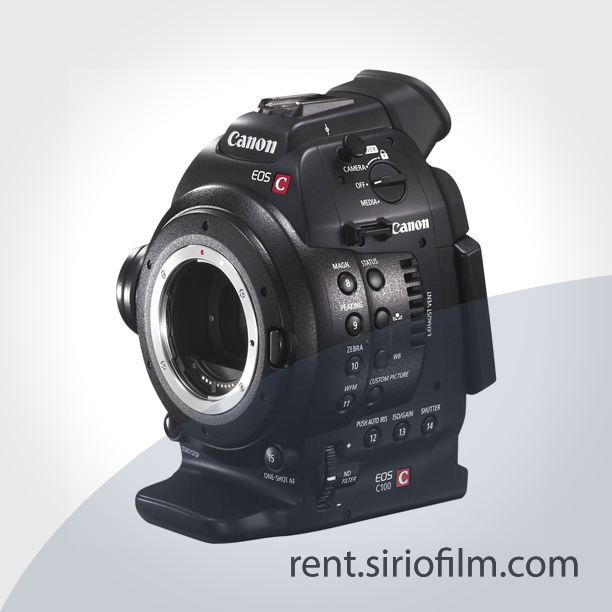 The Canon EOS C100 Digital Video Camera brings together the renowned technology of Canon CMOS sensors, DIGIC DV III Image Processor, and EF lens compatibility in a smaller, lighter body. Modular and compatible with a host of Canon and third-party accessories, the EOS C100 brings true cinema quality to independent event videographers and video production organization. 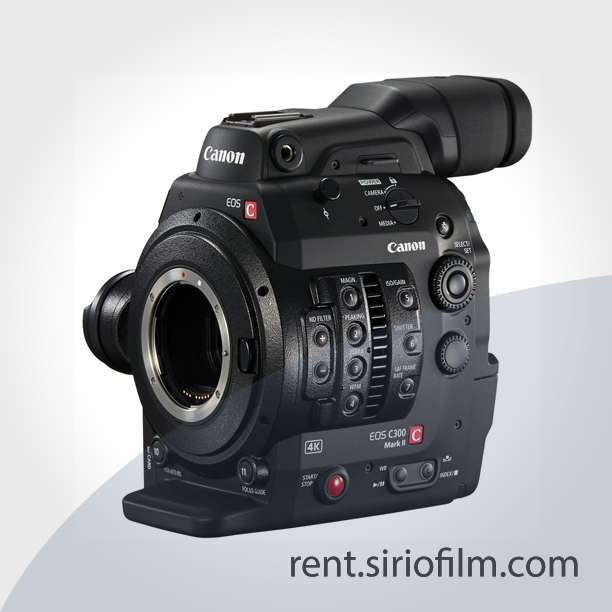 The EOS C300 Digital Cinema Camera is a feature-rich HD motion picture camera designed to accommodate a wide variety of shooting setups, from run-and-gun to elaborate rigs. 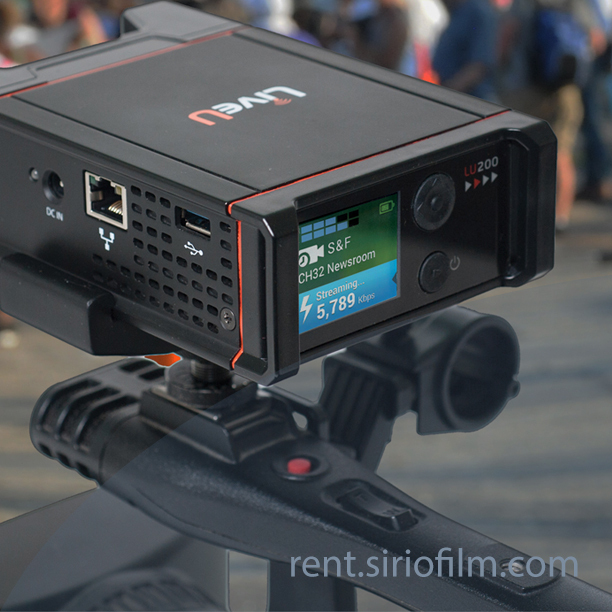 Its introduction launched Cinema EOS and fundamentally changed the way users think about motion picture systems. 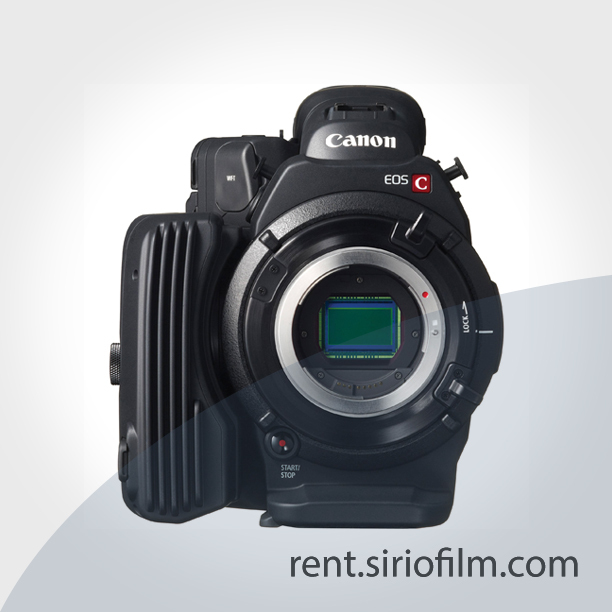 The Canon EOS C500 and C500 PL interchangeable-lens models are the high-end 4K/2K Digital Cinema Cameras in Canon’s Cinema EOS System for professional filmmakers and cinematographers.